Throughout my 15+ years in software development, I have helped automating highly scalable core workflows at global companies including T-Mobile, Lufthansa and Zalando. I have contributed to various open source workflow engines. 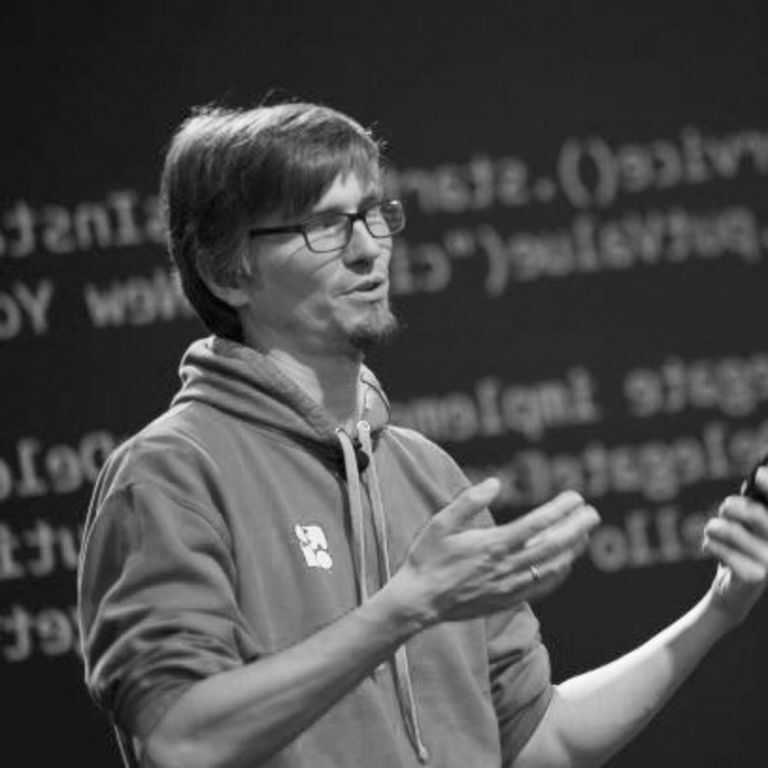 I am co-founder and developer advocate of Camunda, an open source software company reinventing workflow automation. I co-authored "Real-Life BPMN," a popular book about workflow modeling and automation, now in its fifth edition and available in English, German and Spanish. I regularly speak at conferences and write for various magazines. I am currently focused on new workflow automation paradigms that fit into modern architectures around distributed systems, microservices, domain-driven design, event-driven architecture and reactive systems. Applying DDD means to slice your system into meaningful pieces. ACID transactions are only available locally within these components ("aggregates") and protocols like two-phase commit don’t scale. Welcome to a world which leaves you in charge of dealing with consistency yourself. Many projects either risk adventurous inconsistencies or write a lot of code for consistency management in the application layer. In this talk I discuss these problems and go over possible solutions, including Process Managers, the Saga-Pattern and alternatives to implement them. I will discuss recipes that ease the management of the right level of consistency and allows you to focus on business logic code. Expect not only slides but fun little live hacking sessions with open source components and real-life stories.